If there's one thing we love at Maths Star, it's times tables! 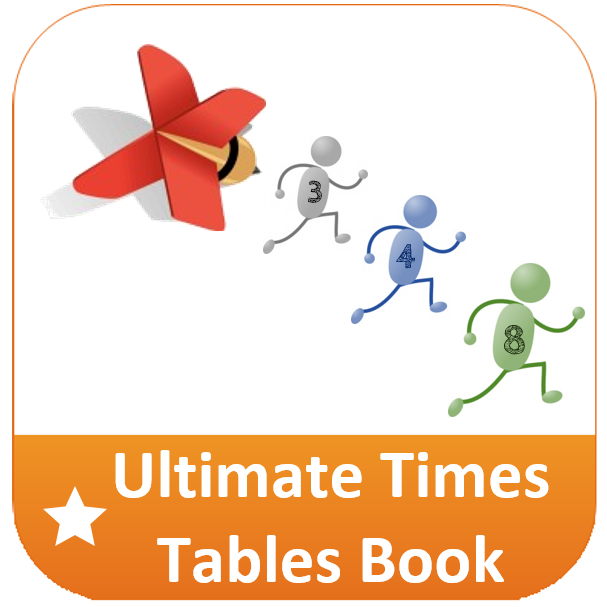 Times tables are a big foundation block that help with the more advanced maths topics. Once you know all the times tables inside out and back to front, it makes all those tricky sums and number problems much quicker to solve! By the end of Year 2, children need to know their 2, 5 and 10 times tables. During Key Stage 2, children will learn the remaining times tables. In Year 3, they will learn the 3, 4 and 8 times tables. In Year 4, they are expected to learn the rest of the times tables. 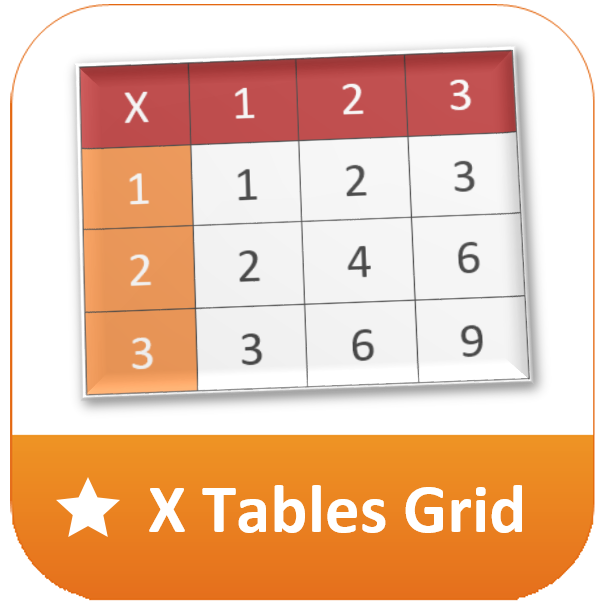 Download our free times tables grid Learnt all your tables? Go pro! 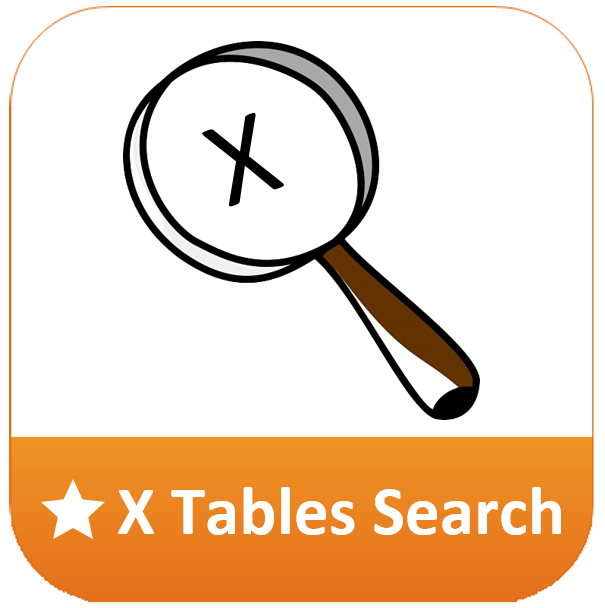 Try this tricky times tables search. For the ultimate in times tables revision!